The fight for survival is on! 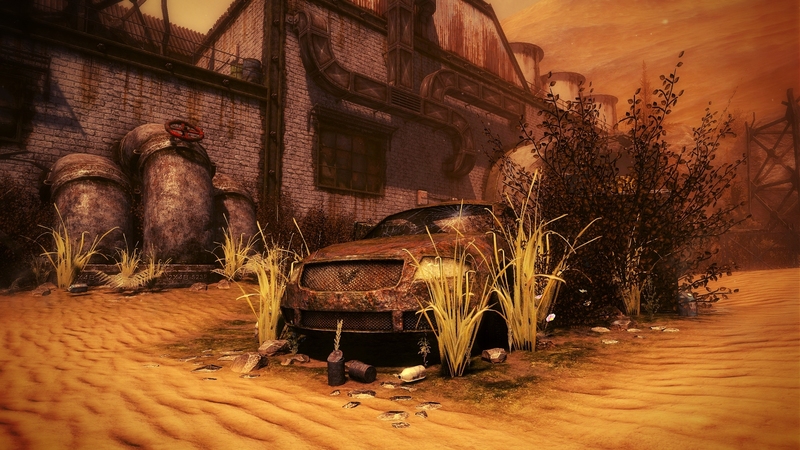 OverDose is a class, team & objective based multiplayer game set on a post-apocalyptic Earth. With gameplay in the tradition of classic games such as Return to Castle Wolfenstein and Enemy Territory, melded with up to date gameplay mechanics and movement, OverDose is a unique blend of online action, team play and of course, lots of gore. Using id tech 2 as a base, OverDose features updated engine features like full real time lighting and shadow mapping, physically based rendering, particle and physics simulations and more. Plus, in classic id Software tradition, our engine and game are fully moddable and scriptable, meaning even amateur mod makers can bring their own creations to life with ease. This isn't war... It's an all out apocalypse! Check Behind The Visor, Find The Key?